We were forced to find ways to compete and get houses sold. In this article, we are passing those hard-earned lessons on to you so that you can better be able to sell your house fast in Greenville or anywhere. Check market area prices to find out what other similar houses are selling for and how fast they are selling. Take the closest matches that sold quickly and average the selling prices. How does your home compare? If you are working with an agent, you can have them show you pictures of the houses that sold. If you aren’t working with an agent, many times you can see pictures of houses that sold on Zillow.com or Realtor.com. Compare the fixtures and finishes to what you have in your house and adjust your price up or down based on what you find. Always be considering this from the buyers’ perspective. What would you think when you saw the houses that sold and then came and saw your house? It’s very important to be objective here. Have friends give their opinions sometimes we as homeowners are seeing things through a different lens. We need to get unbiased opinions from friends or family that are completely objective. 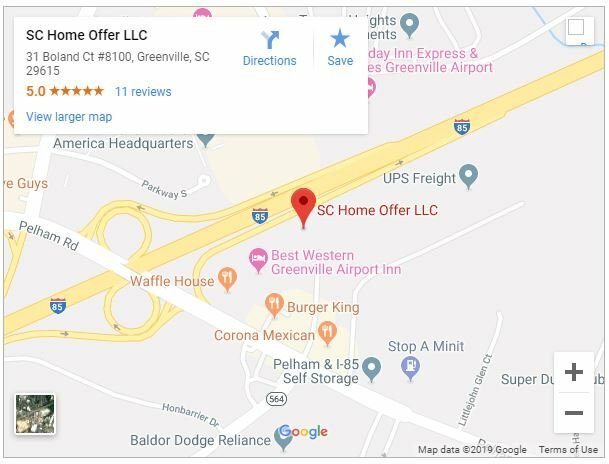 If you want to sell a house fast in Greenville, you might consider putting an ad in the local newspaper or on their website. 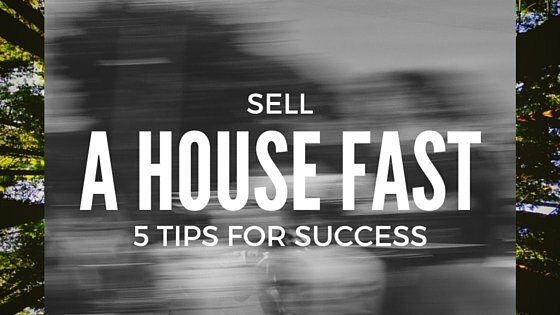 Whether your situation dictates you sell a house fast in Greenville or somewhere else, you can follow these 5 tips we’ve outlined to pretty much guarantee a quick sale.